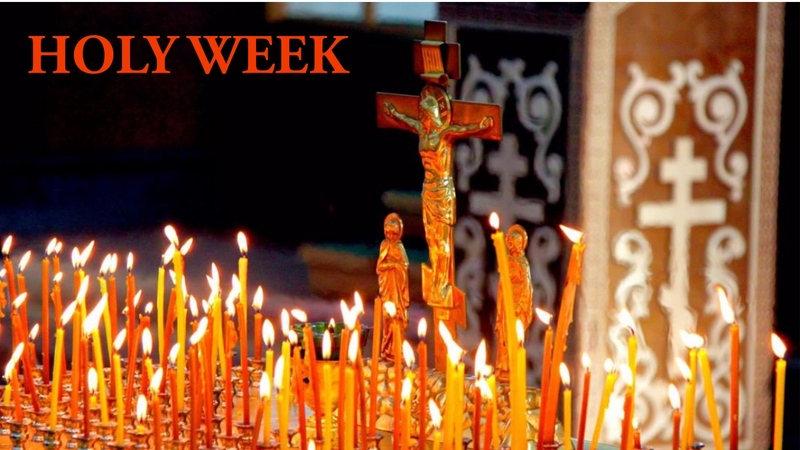 In the Orthodox tradition the icon is not merely an adornment in the church building or an object to be used in worship: people pray before it, they kiss it and treat it as a sacred object. In spite of the existence of icons from distant antiquity there have at various times been tendencies opposed to the veneration of icons. In the seventh and eighth centuries these tendencies culminated in the iconoclast heresy that was condemned at the Seventh Ecumenical Council. 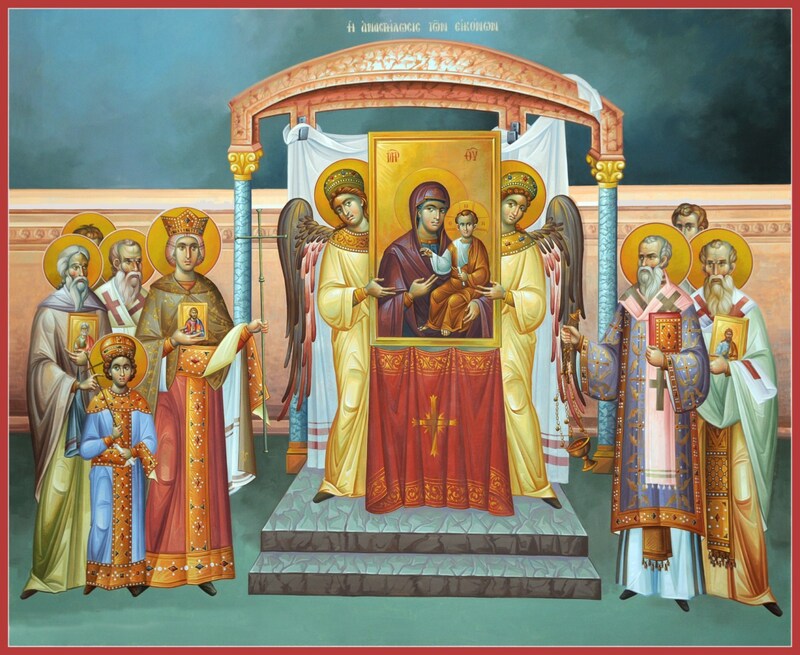 Master iconographer Vladimir Grigorenko speaks about his personal journey to Orthodox Christianity, the mission and practice of iconography, and the adornment of the dome of Holy Ascension Orthodox Church in Mt. Pleasant, South Carolina, with holy icons.